The citywide tour of our thrilling Five Borough Songbook, Volume II concludes in November with our final borough premiere in Brooklyn. An expanded cast of artists come together for our grand finale performance of this special project. 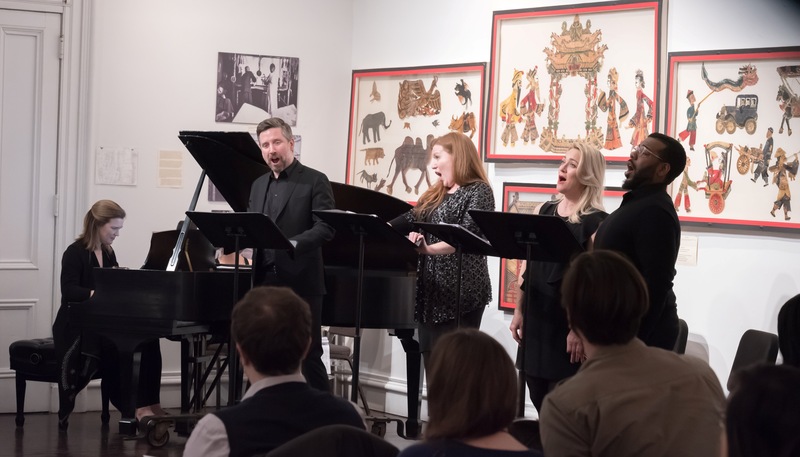 Commissioned in honor of our 10th Anniversary season in 2016-2017, the Songbook is a captivating musical journey across NYC: an exploration of the city’s rich artistic and cultural legacy and a celebration of its best musical talent. 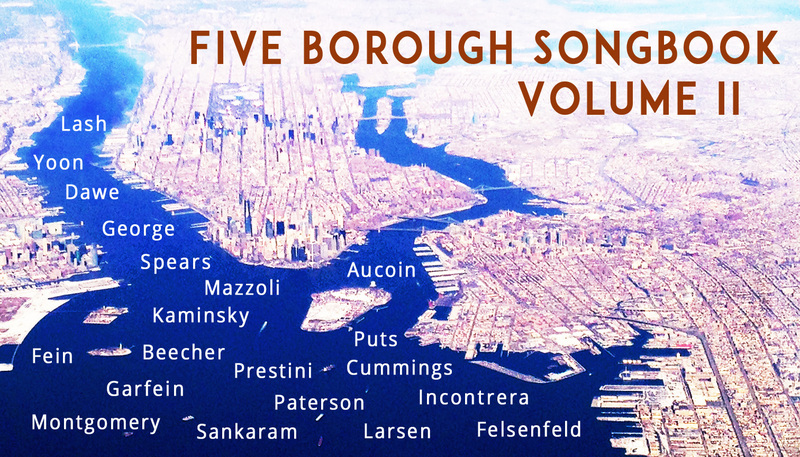 Following the model of the original Five Borough Songbook – commissioned by 5BMF in 2011 for our 5th Anniversary and performed in every borough of the city that season – Volume II features twenty vibrant new works by twenty unique composers. 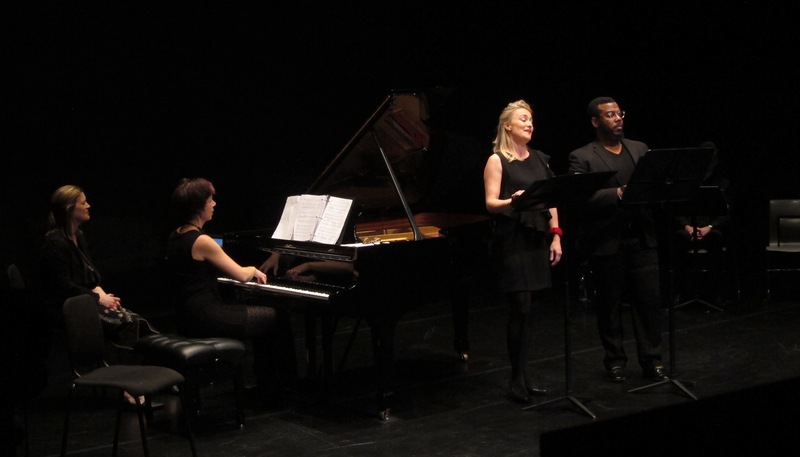 A cast of stellar vocalists and instrumentalists bring the Songbook to life through songs, duets and ensembles, all inspired by New York City places, poetry and themes. Join us 30 minutes before concert start time for a special pre-concert Composer Chat with some of the Songbook creators, who will discuss their experiences and processes of crafting their new songs. By public transportation: L to Bedford Ave., G to Metropolitan Ave.
Tickets to this performance are available via National Sawdust.